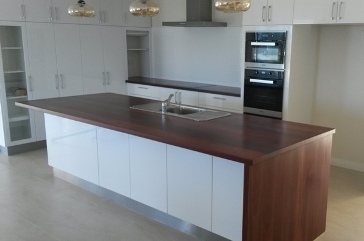 Natural Edge Fine Furniture manufactures quality timber furniture – custom made or standard designs. 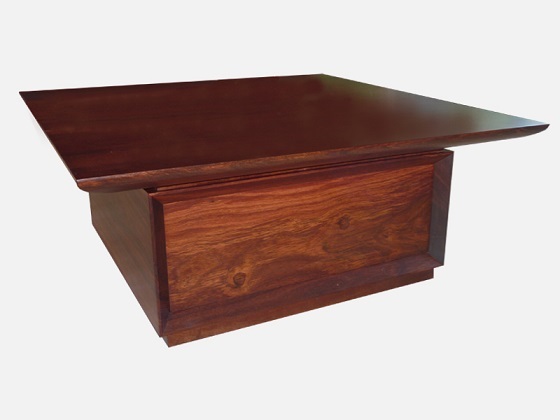 We specialise in furniture made from jarrah, marri, sheoak, and other selected timbers …. 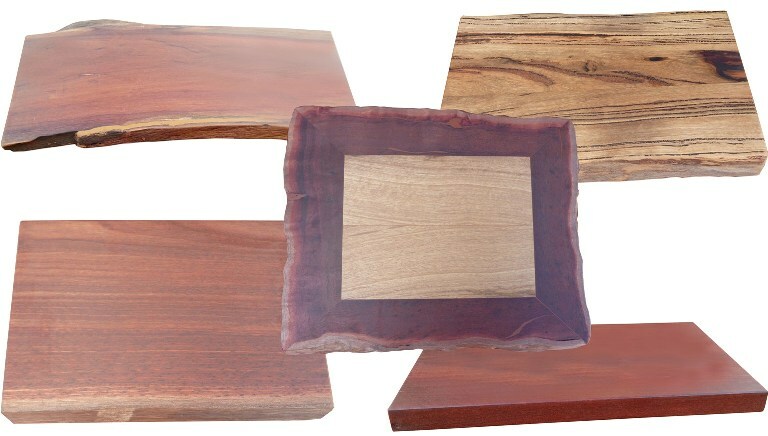 in contemporary, classic or natural edge designs. 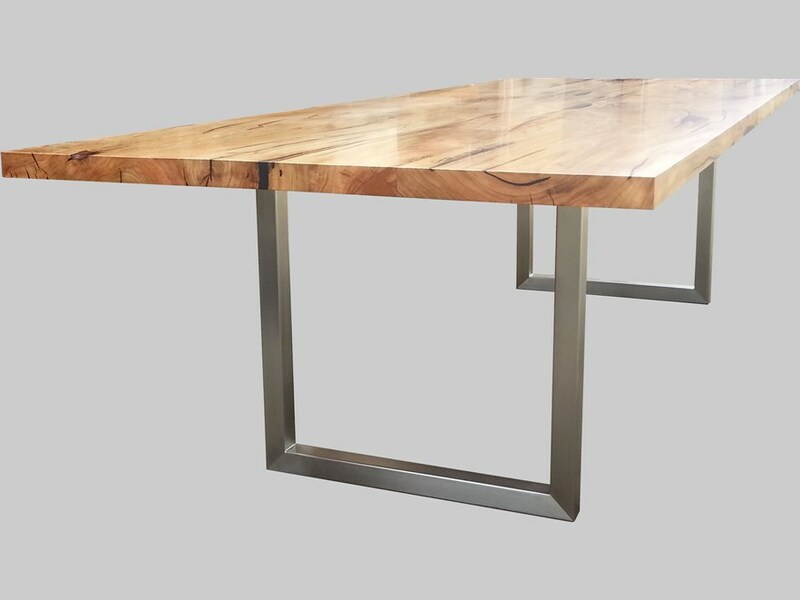 Natural Edge Fine Furniture manufactures timber furniture of the highest quality – Australian made with solid timber throughout – furniture that will last generations. While these high quality products are naturally more expensive than mass-produced cheap imports, customers can be assured of a far superior product that is a show piece and talking point in their home. 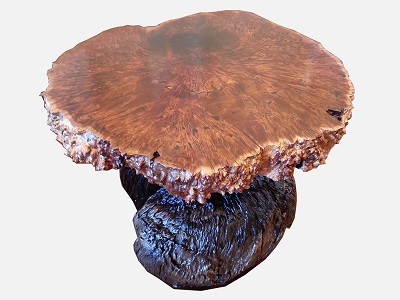 Our furniture is made in Perth, Western Australia, using local timbers. We are a member of the WA Furniture Manufacturer’s Association. We are a small company so can provide the personal service you require. 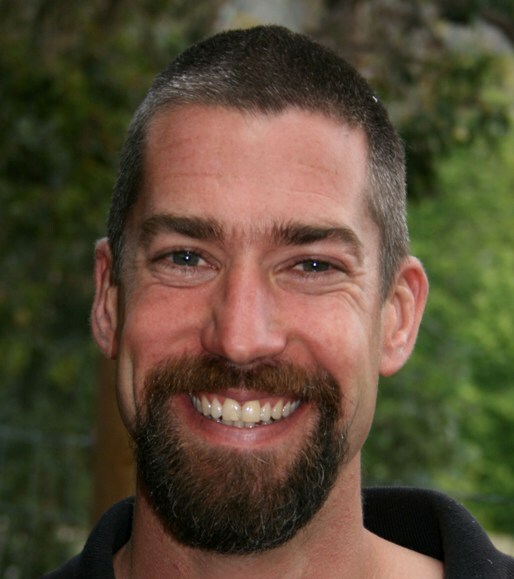 You are able to discuss your ideas directly with the craftsman and owner of the business. 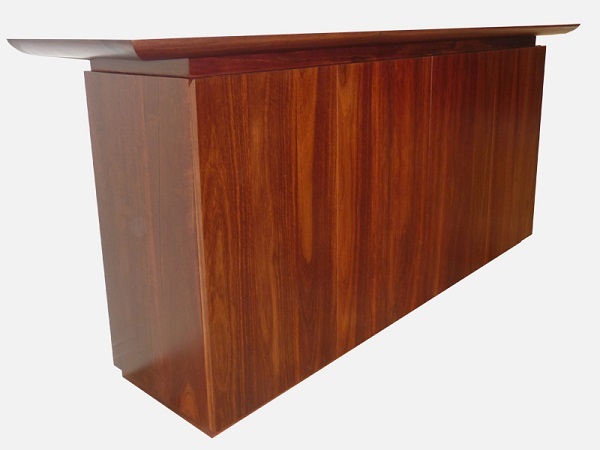 Now there’s a bar – the jarrah is beautiful. It is a real feature. 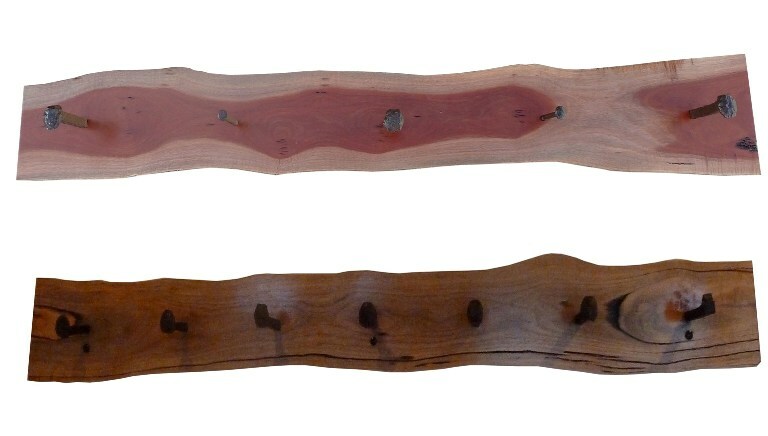 The use of jarrah on the bench and overhead was fantastic, but the master stroke was using jarrah to create the spa bar as well. We would like to thank you for the perfect end result. We are quite ecstatic – we made the perfect choice – with your exquisite workmanship and easy working relations we are proud. BRILLIANT work …. The benches and shelves look absolutely AMAZING! I love them. You are a genius! We have a limited amount of timber furniture for sale in our showroom. Some are at significantly reduced prices. See our Items for sale. Want some gift ideas? We have chopping boards, key holders, hat hooks, photo frames etc. 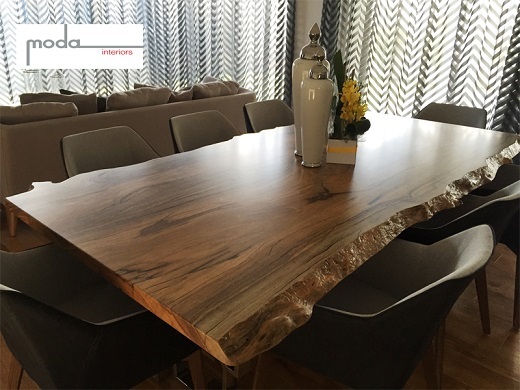 Why choose Natural Edge Fine Furniture? 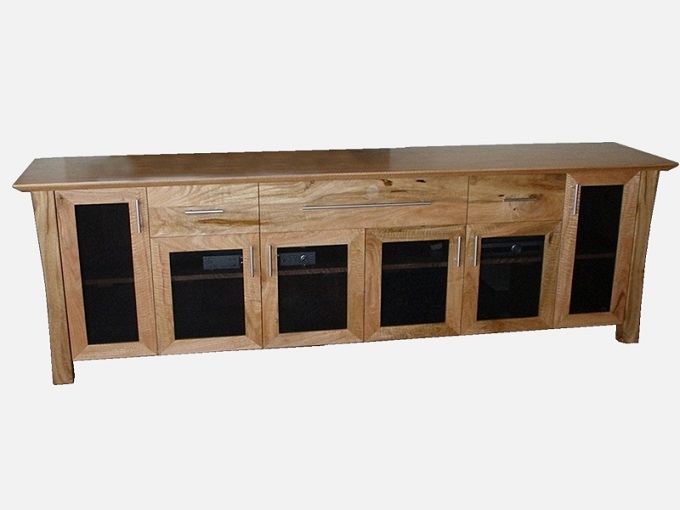 We only manufacture furniture of the highest quality – solid construction with a beautiful finish. 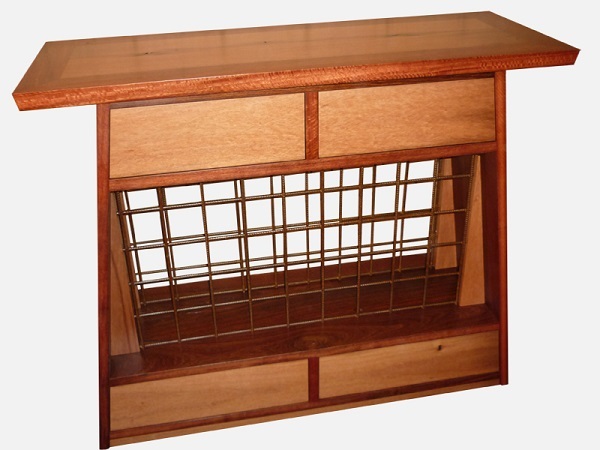 Our furniture is made in Western Australia, and not imported from overseas. Your piece of furniture is quite unique, as most of our furniture is custom made and not mass produced. We pride ourselves in working with our customers. We receive many comments about the level of service we provide. 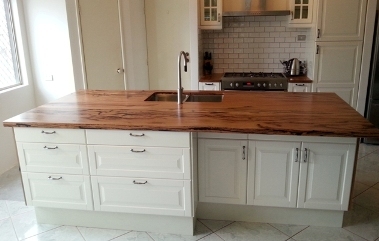 Looking for a solid timber bench top?